How can you find a position? 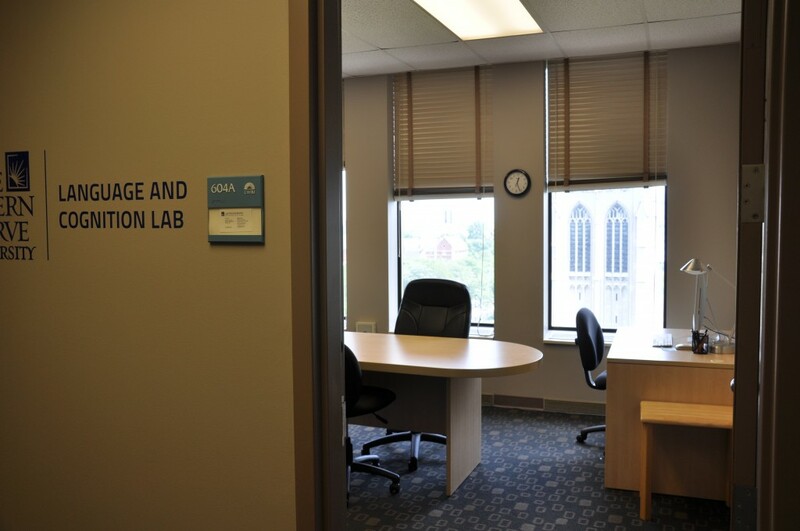 Review the faculty members in the lab, and contact the person who’s work seems most relevant. SOURCE has a great page about how to approach faculty members when trying to find research experience. We also encourage you to be participant in a study. Participation in research studies in the Department of Cognitive Science is managed via an online system. Participants can create an account, view available studies, and enroll in studies for which they are eligible. Users can unsubscribe from the system at any time! All studies have been approved by the Institutional Review Board, and may be behavioral, brain imaging, or may simply involve filling out an online survey. Participants are compensated for their time. Click here to go to the Department of Cognitive Science Experiment Management System.